Welcome To Sete Vacation Rental 300 YEARLY DAYS OF SUN! Have you thought about renting an apartment in Sète for vacation? 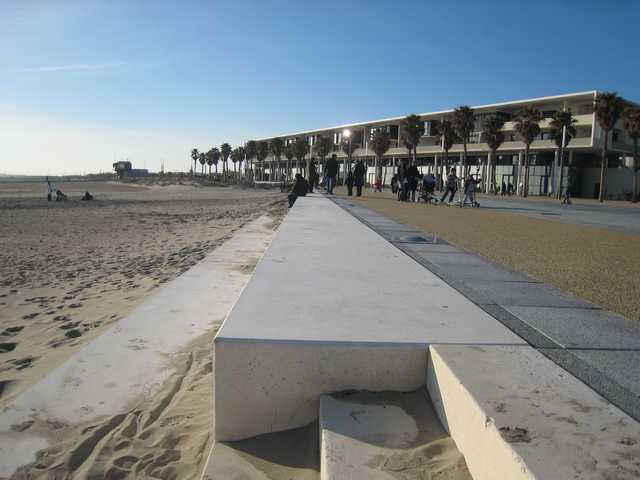 Do you know about the new sea front district of Villeroy, which is the front door to the Lido Beach Dune Protection and Rehabilitation Project, stretching along 12 km of sand dunes? I discovered this place more than 3 years ago and the entire area immediately appealed to me. Sete Vacation Rental recommends this charming place, whether you are visiting Sète as a couple, with your family or friends. This place is also very convenient for seniors. 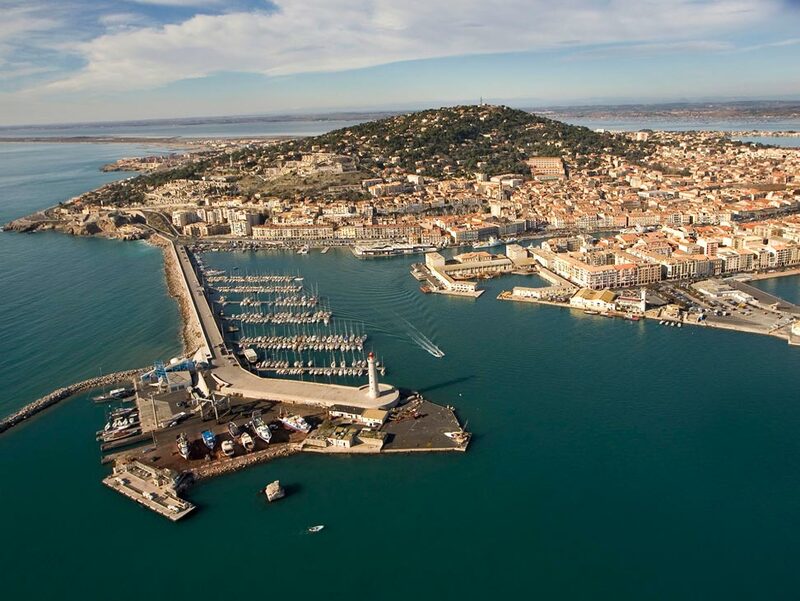 Sète is comfortable sized, seaside town of about 40,000 people, located in the Department of Hérault (34) and is equal distance between Cap d'Agde and Montpellier (20 mn approximately). Sète offers a strong cultural heritage. There is a 17th century Church of Saint Louis, the Brassens Museum, Theatre Molière, the Royal Canal, the marine museum and others historical sites. The charms of this fascinating town is limitless. To mention a few: the famous port (the largest fishing port on the Mediterranean Sea), a distinct culinary identity with dishes such as tielle "à la sètoise", fresh squid (calamars) with rouille sauce, stuffed mussels "à la sètoise" and macaronade, and fine sandy beaches stretching over 12 Km. This is why artists such as Georges Brassens, Paul Valéry and Manitas de Plata live or used to live in Sète. This video gives you an overview of the city. For many of the abobe reasons, Sete Vacation Rental regularly receives testimonies, from new or regular guests, who went home delighted after their vacation in this beautiful setting, certainly, one of the most pleasant in the region. 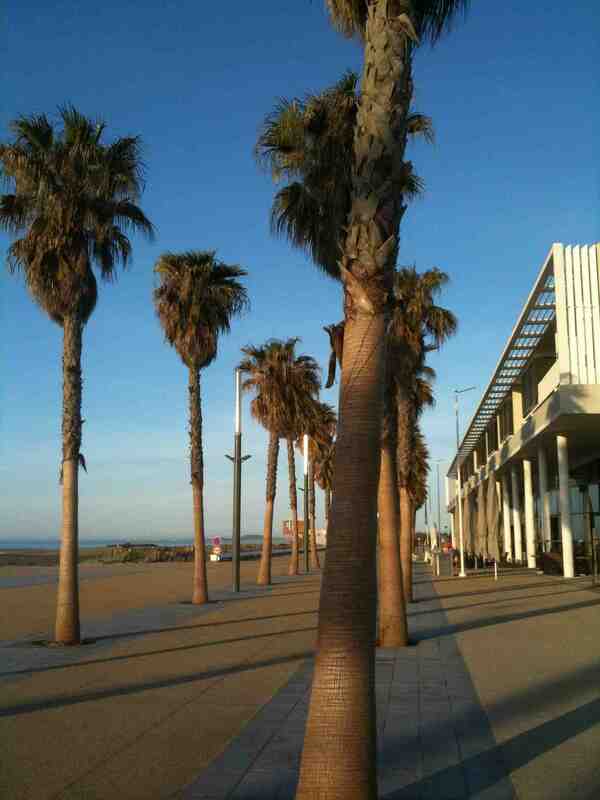 For those who want to visit the region, it is necessary to mention the well-known Cap d'Agde. This is the ideal place for the fans of night-life and multi-entertainment. Cap d'Agde has the largest leisure center in Europe and contains activities for children, teenagers and adults (5 huge discotheques, the Aqualand complex, Luna Park, Dinopark, Mini Golf, etc) located less 20 mn drive from Sète. By staying in Sète, you are away from the crowds of summer tourists in Cap d'Agde, but you can easily get there for a short journey to take advantage of the many possibilities offered in the region during the day or night. People who enjoy sport activities are not forgotten. To name a few activities: there is a fitness trail and a cycle track along the beach, completely secured, between sand dunes and the grap vines, that start in the district of Villeroy. The cycle track goes along the beach to Marseillan, over a distance of 15 km (see photo). You can cycle, go running or simply walk along the trail, relax on the beach, in the sand dunes or take a brisk swim in the sea before continuing your leisurely stroll. It is important to note that this particular area, no cars are allowed. Sète is also a well-known spot for kitesurfing and windsurfing on the natural pond of Thau (400m wide and several Km long), thanks to the flat water that is only 1m deep and regular winds to keep the sails full. It is for all the above reasons that Sete Vacation Rental recommends you to plan your visit or holiday in this beautiful, new sea front district of Villeroy. The benefits of this comfortably-sized and pleasant town, ideally located, at the edge of the Mediterranean Sea, offers a wide choice of unique treasures to be discovered. Book your accommodation now for your next holiday in Sète.